Kailah has similar thoughts on her Challenge co-star Drake Bell. She said, “Drake Bell completely broke my heart because he ended up being a little weenie and I loved him my whole life. So meeting Lindsay was no different.” Girlfriend needs to calm down and stop idolizing celebrities. Side note, damn you, Liam Neeson! Point taken. It will be interesting to see the dynamic between Kailah and Lindsay in upcoming episodes so we can gain more insight into their working environment. I’m ready to see some fireworks! 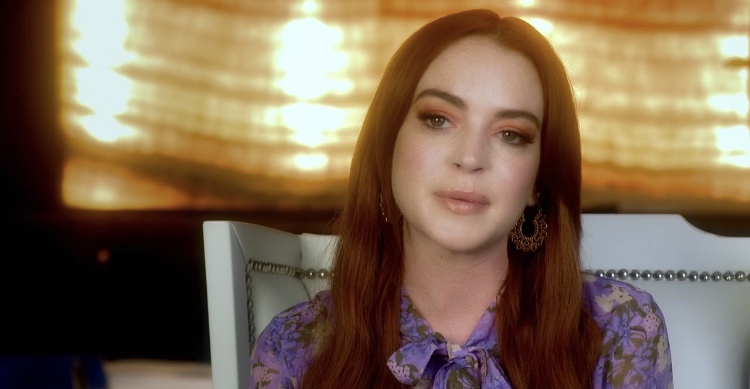 TELL US – DO YOU THINK THAT LINDSAY LOHAN IS A BAD BOSS OR IS KAILAH OVER-REACTING? SHOULD KAILAH NOT HAVE HAD SUCH HIGH EXPECTATIONS OF LINDSAY?